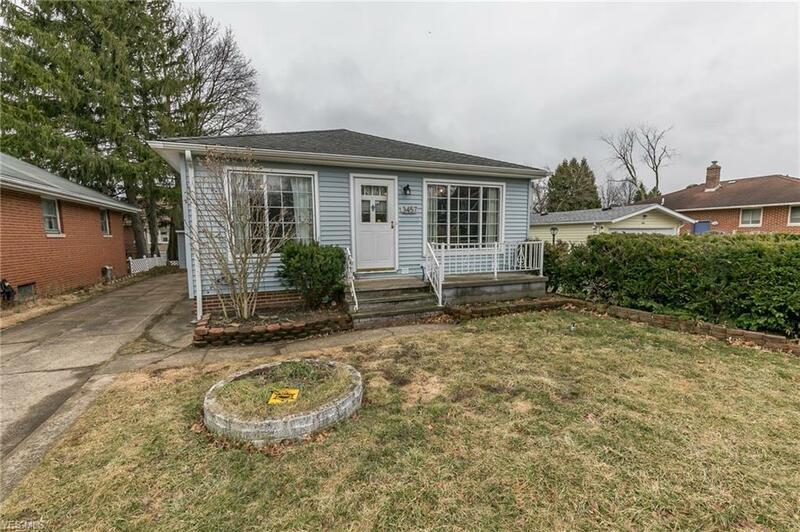 Enjoy one floor living in this updated Westpark Ranch! Spacious living area opens to dining area with natural hardwood floors. Large Kitchen has been recently updated with new Cabinets, Flooring and all Stainless Steel Appliances Stay! Two spacious bedrooms and full bath complete the first floor. Lower level has been updated and features a full wet bar! Convenient lower level half bath makes entertaining a joy! Large laundry/workshop is perfect for household tasks or simply additional storage. Well maintained and wonderful location make this home a true must see! Call today for your private tour!